Are you all ready and excited to try out our max-level dungeon content on the Dragonblight PvE PTR? We’re here to provide you some useful info about it just before it begins. When’s it starting and ending? The PTR will open at: 19:00 GMT+2 today, April 13th 2019. Dungeons will be made available at 20:00 GMT+2. The PTR will close at: 19:00 GMT+2 on April 20th 2019. What is the full list of content that will be available on the PTR? As with the previous PvP PTR, the open world at large is still closed. We have also provided you with max-level characters to facilitate this test’s needs. The gear available to you for this test’s duration is ilevel 200 (Dungeons and Vendors) and PvP Season 5. Tier 7 sets are also available. You can find a list of the things available to you below. PvE: All pre-3.2/3.3 dungeons will be open. By this, we mean that Trial of Champions and the three ICC-related instances are closed. The exception to this, for the time being, will be Violet Hold. The implementation of our new-and-improved spawning system required for Dynamic Respawns caused a few issues that we need to correct internally before we are happy to present it to the PTR. We hope to have it available to players as soon as possible during the PTR. For the purposes of this test, RDF will ignore your dungeon lockouts to allow you all to test dungeons multiple times using the tool. Additionally, for the purposes of this test, the dungeons are in their 3.3.5a states. They will be appropriately back-ported to 3.0 for launch. PvP: All the features that were available in our PvP PTR will also still be active for the duration of the PvE PTR, with the major difference of using PvP Season 5 and Tier 7 gear instead of ICC/RS and PvP Season 8 gear. As a helpful note: You can queue Arena matches from anywhere in the world using our .arena command. Will Naxx etc. be available on the PTR? There were many questions directed toward us regarding whether we’ll be making raids available on the PTR. We have decided against this as we are looking for laser-focused feedback on our dungeons as they have been rewritten from scratch and as such, we want to put them through their paces to ensure they meet our launch standards. Okay, cool, so where do I sign up to test? 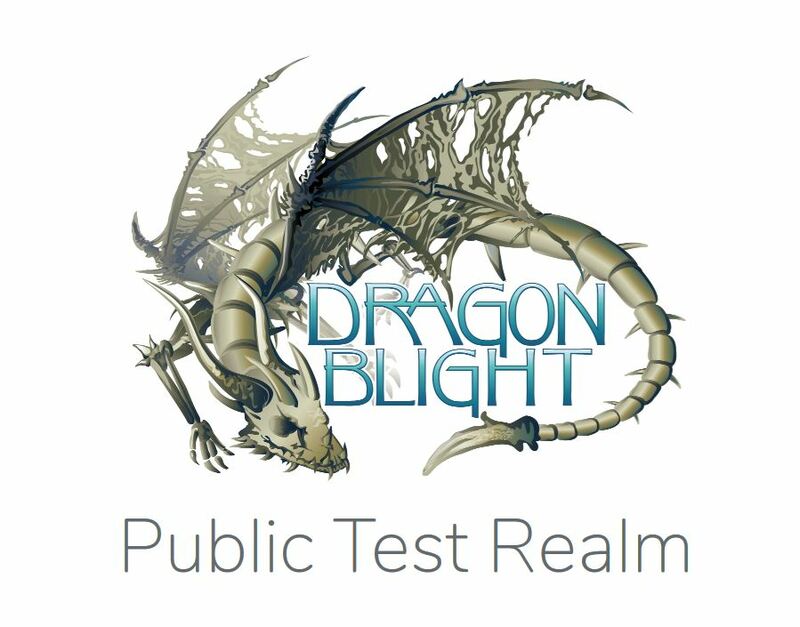 As with the previous test, you can set up an account for Dragonblight and its PTR realms at https://dragonblight.eu. For ease of access, these accounts will also be usable at launch, though, of course, all PTR characters will be wiped from them. The realmlist for Dragonblight is logon.dragonblight.eu. I’ve found a bug, where do I post it? 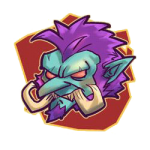 Please report any issues you may find at https://bugtracker.dragonblight.eu/. You may notice a larger number of bugs during this PTR cycle due to our rewritten dungeon content receiving its first larger testing exposure. Expect to see numerous reactive fixes made over the duration of this testing cycle. That’s all from us for now. We hope to see you real soon on our PTR!